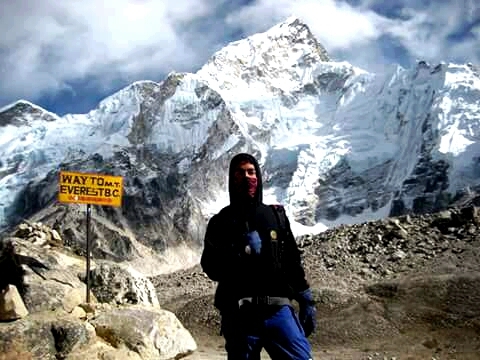 Everest region trekking is the most charming activities that make you feel accomplished. This trek takes you through the lush vegetation of Sagarmatha National Park, with pine forests, rhododendron flowers and an abundance of wildlife. You visit Namche Bazaar in order to acclimatize to higher altitudes. 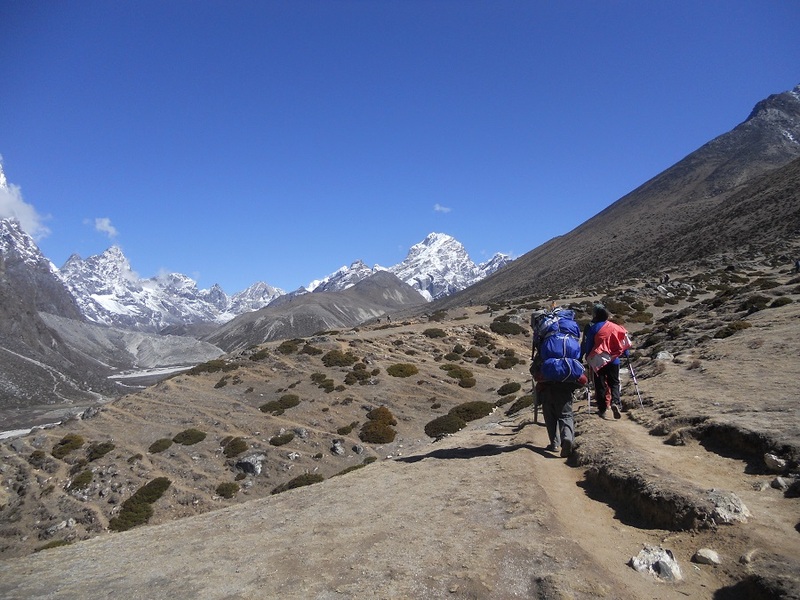 The following days trekking brings you to the village of Tengboche (3860m), home to the highest Buddhist monastery in Nepal (3860m) and, according to photographers, one of the best places to capture the magnificence of Mt. Everest (8848m) and its neighboring peaks. 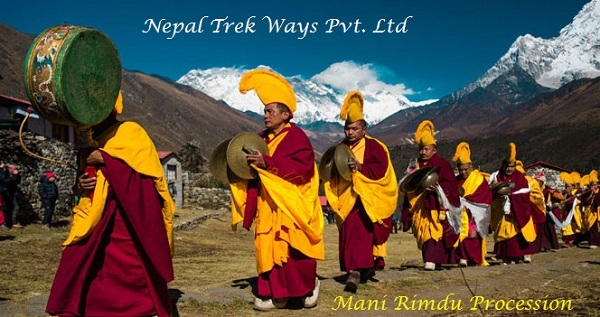 The concluding days of this trek will be spent in the delightful and scenic villages of Khunde (3800m) and Khumjung, where you have the opportunity to interact with the legendary Sherpa people and participate in their astonishing traditional lifestyle. Back down to Lukla to take a short flight back to Kathmandu. The extra day in Tengboche allows you to experience the Monastery activities in this superbly located field along with the open north mountain sight or you can hike further downhill after the breakfast to Pangboche via Nunnery at Dibuche. Today we descend first to Namche Bazaar and then continue our way back down the valley and descend steeply back to the Dudh Kosi River and continue our way past the national park checkpoint at Monjo. 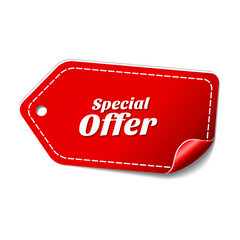 From Monjo we go through forests of magnolia, giant firs and rhododendrons to Chomoa, the site of an agricultural project. 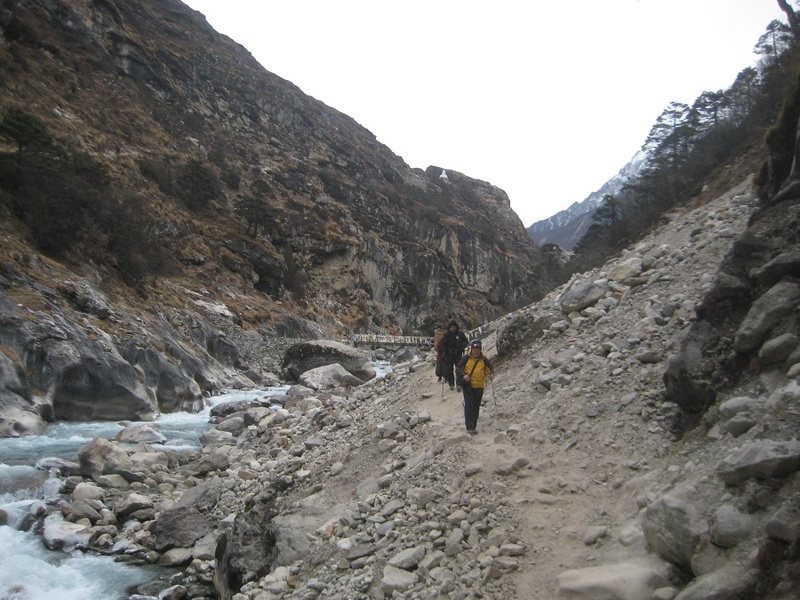 We cross the Dudh Kosi River to its west-bank and continue our way down to Phakding (5:30 hrs).